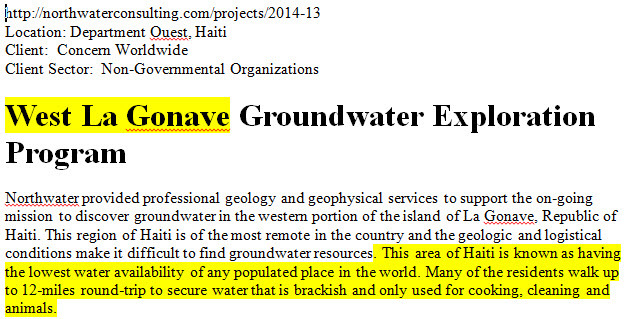 Grad Vide (our village) is located on Western La Gonave, which has the least amount of fresh water available of any populated place in the world! It is COHH's hope to provide fresh drinking water & potable water for agriculture to our area through: Rainwater harvesting, Fresh Water Filtration, Microirrigation, & Desalination. Sign up with your email address to receive news and updates. We want to do everything we can to keep those who support us through prayers and finances up to date on the great things going on with your help in Haiti.